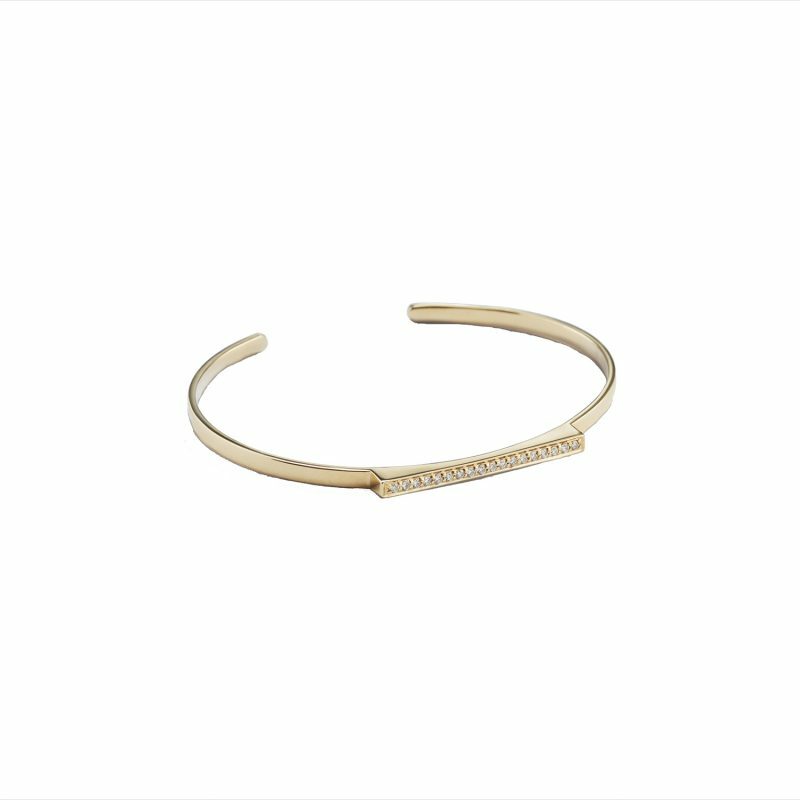 The Mademoiselle Bracelet is available in 18ct Yellow Gold and decorated with white diamonds. The Mademoiselle draws a perfectly straight line of diamonds often referred to in traditional jewellery as a tennis line. Also available in Rose Gold and White Gold.